"Do you trust her?" 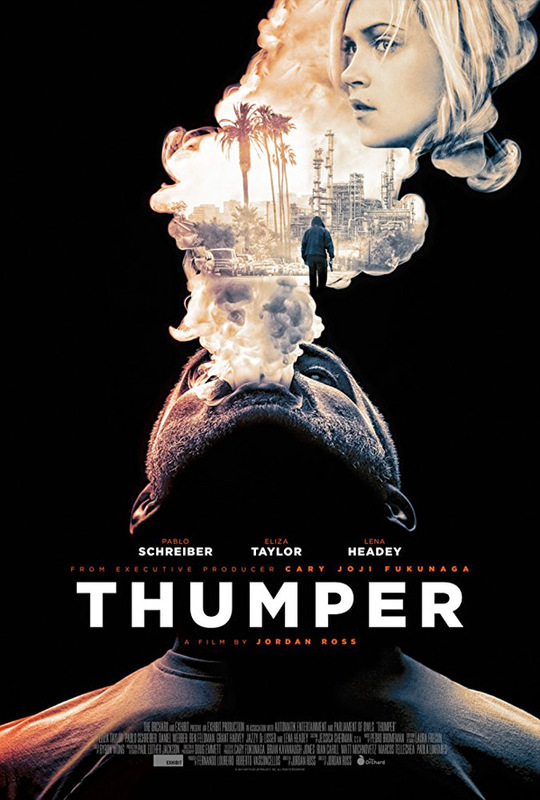 The Orchard has debuted an official trailer for an indie crime thriller titled Thumper, from writer/director Jordan Ross. This stars Eliza Taylor (seen on "The 100") as a new student at a drug-ridden high school in an impoverished California town. She befriends a local drug dealer, but ends up way too deep in the local drug ring. The cast includes Daniel Webber, Pablo Schreiber, Lena Headey, Ben Feldman, and Brigitte Kali. This premiered at the Tribeca Film Festival but didn't emerge with much buzz. There's some impressive cinematography in this trailer, but the rest of it seems like another typical small-town crime thriller, once again about teens caught up in the craziness unable to escape. Check it out. Troubled new girl Kat Carter (Eliza Taylor) struggles to fit in with her high school classmates in a community where drugs and violence run rampant. When she is befriended by the sweet-natured Beaver (Daniel Webber), Kat realizes that the reach of the local drug ring is far deeper than she imagined. But Kat’s harboring a dark secret of her own. She soon attracts the attention of the group's leader Wyatt (Pablo Schreiber), a menacing individual who would kill to protect his livelihood. Surviving in this treacherous environment is no mean feat. Thumper is both written and directed by American filmmaker Jordan Ross, a NYU film school graduate making his feature directorial debut after a few shorts previously and episodes of MTV's "True Life" show. This first premiered at the Tribeca Film Festival earlier this year. The Orchard will release Thumper in select theaters + on VOD starting November 7th. Anyone interested?